Have you ever wondered how you get six RS21’s into one 40ft container? Check out this great video from Sailing World! 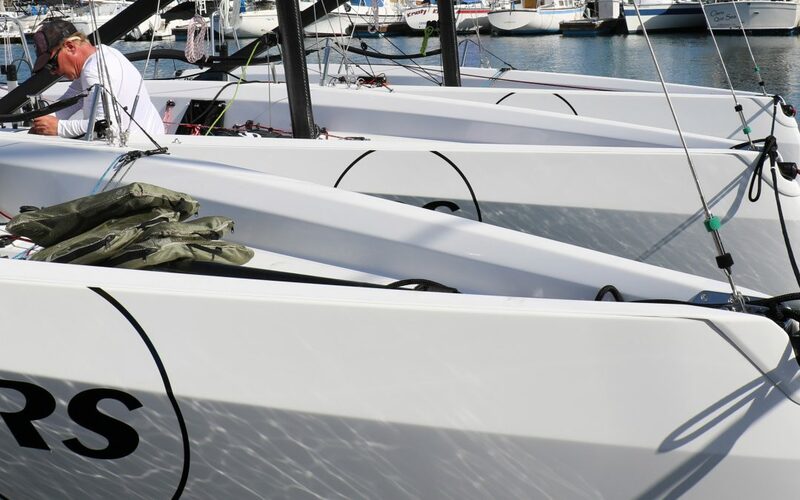 After the Helly Hansen NOOD Regatta San Diego the Sail22, LLC Headquarters team packs the fleet for a country trip.